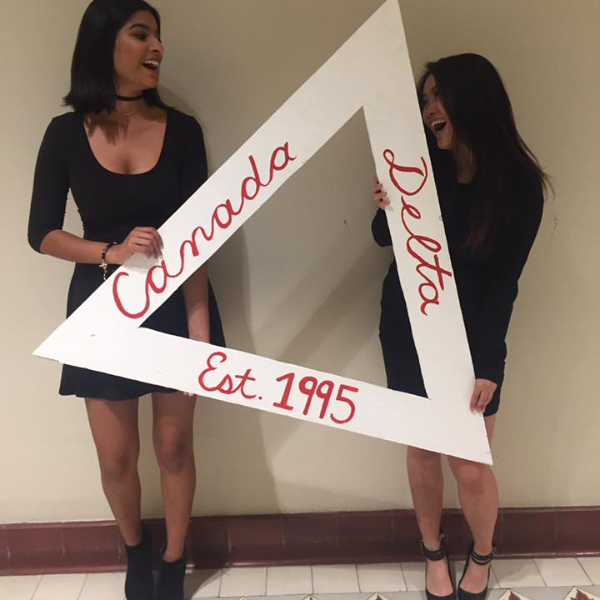 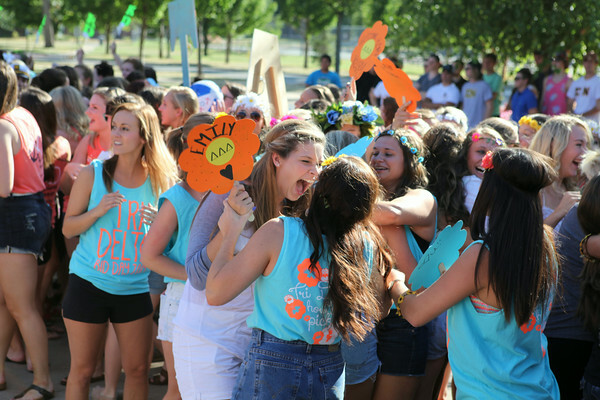 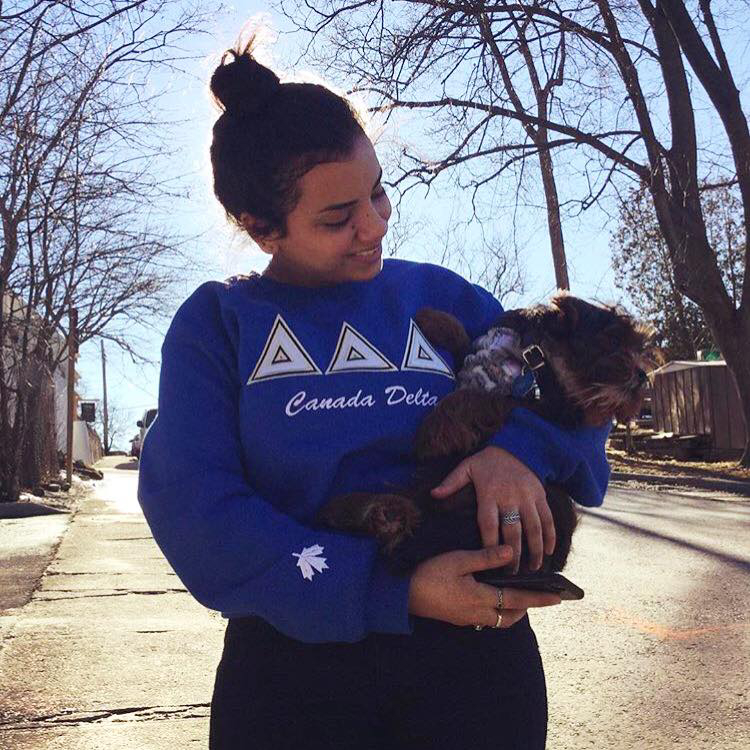 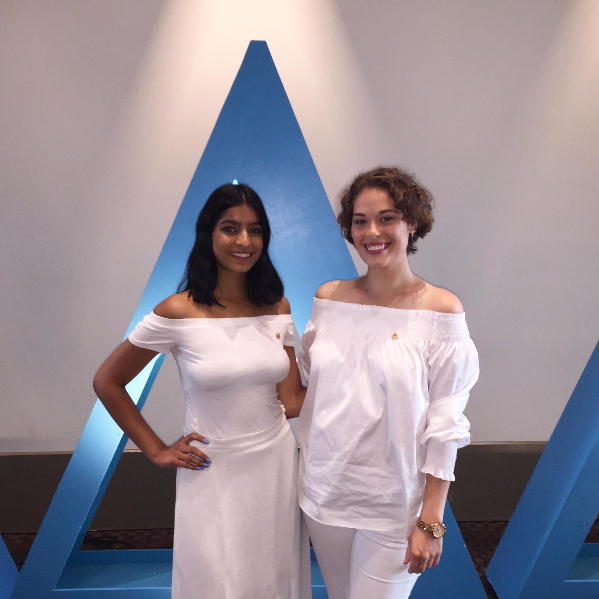 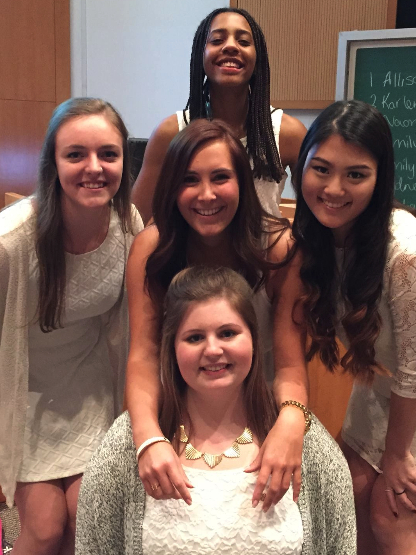 "I initially joined Tri Delta for its philanthropy. 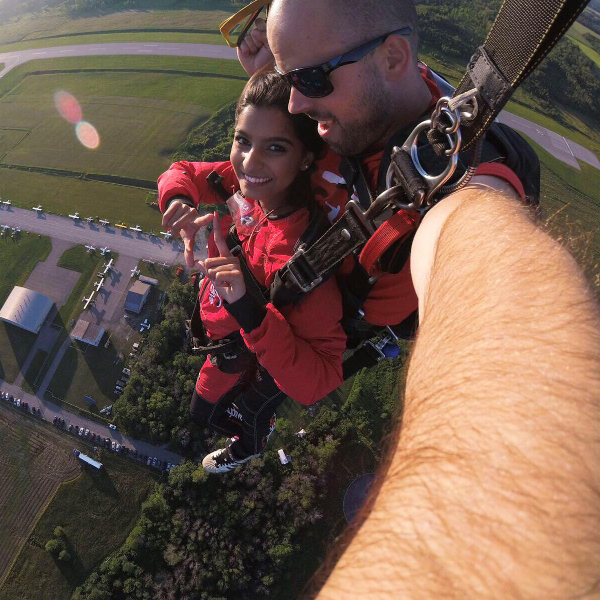 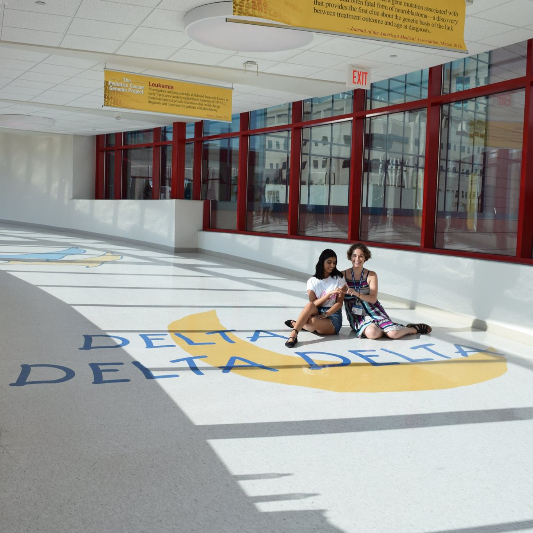 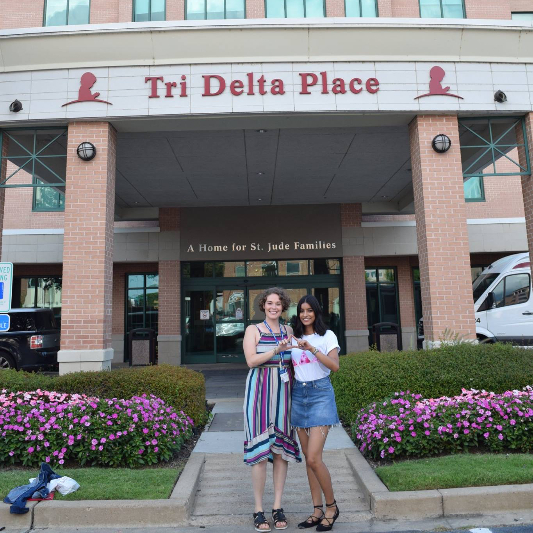 As an aspiring pediatrician, I thought Tri Delta's contribution to St. Jude's and CHEO was amazing, and was something I wanted to be a part of. 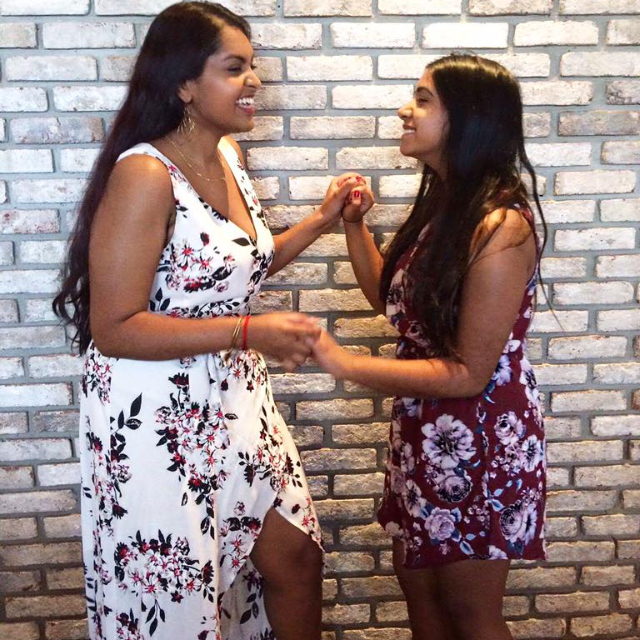 What was unexpected for me was the sisterhood that I found with all the girls, and the generosity and love that they all encompass. 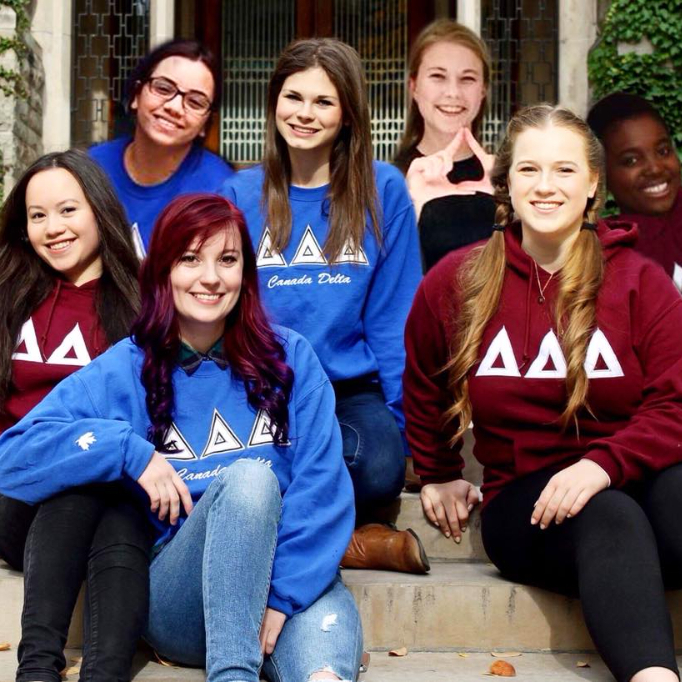 I feel so lucky that Tri Delta has chosen me, and I can't wait for all the exciting things to come!" 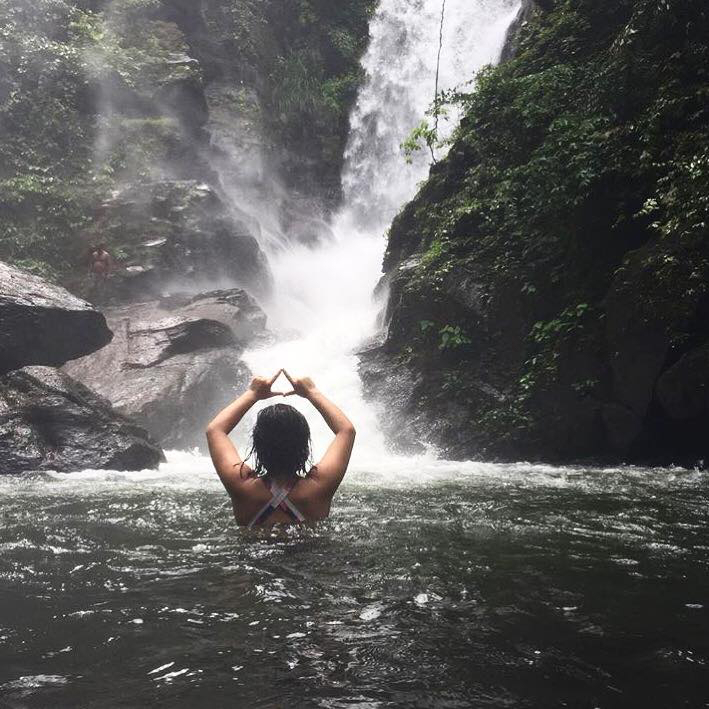 "From the outside looking in, you can't understand it. 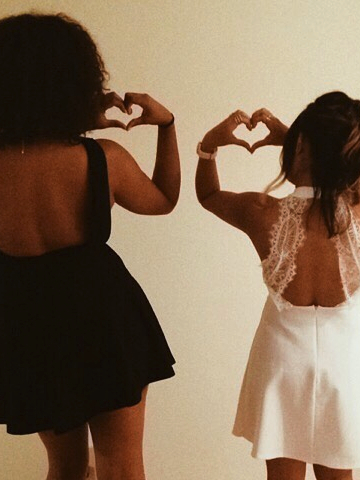 From the inside looking out, you can't explain it." 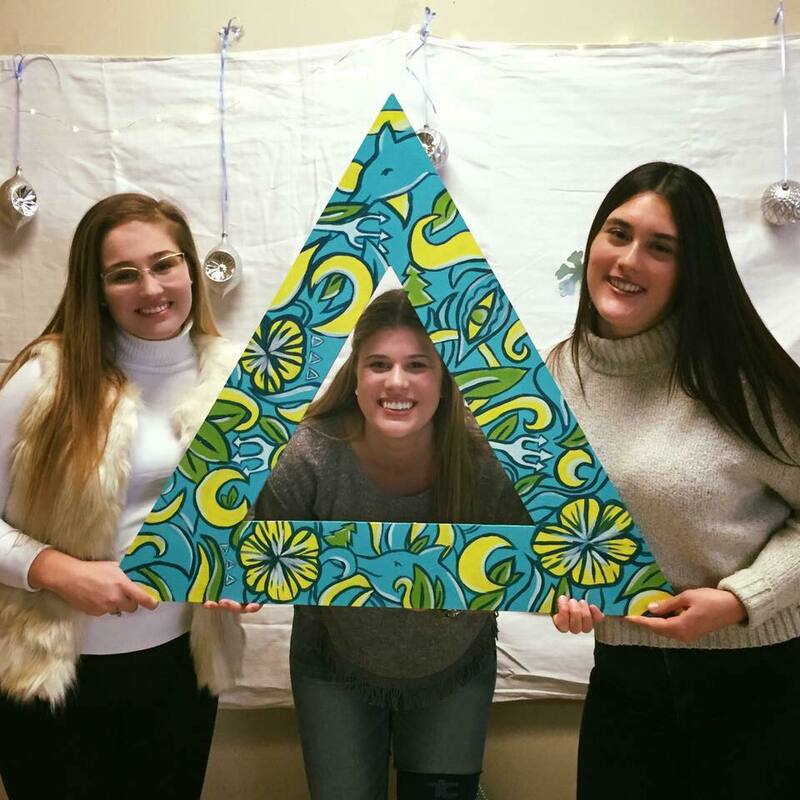 #whytridelta because being a part of something so much bigger than yourself gives you freedom to shine as your own person and presents countless opportunities to grow as a woman. 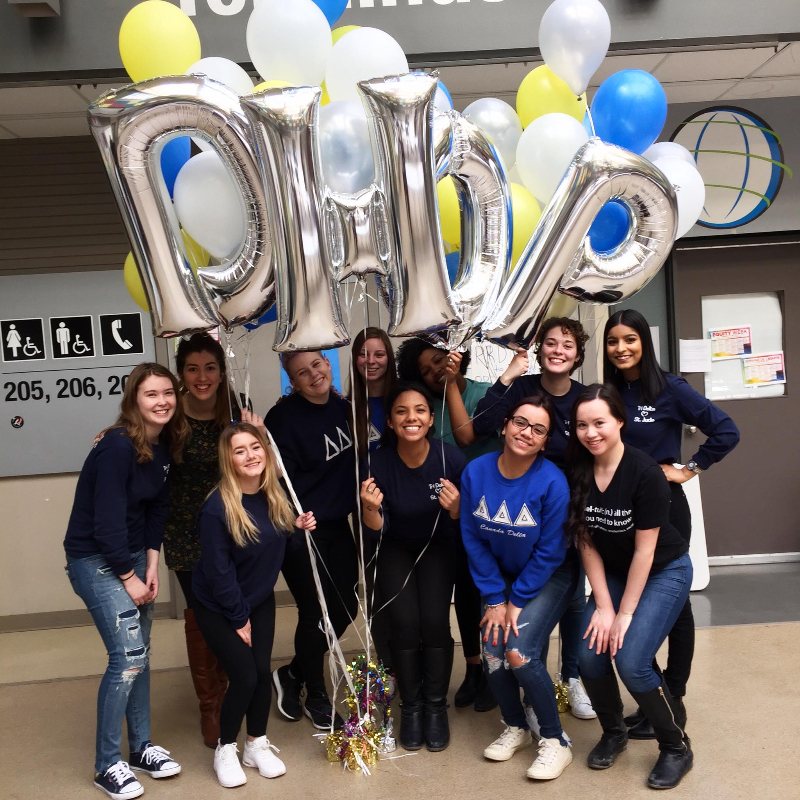 #whytridelta because every woman that has initiated into Canada Delta has helped shape this Chapter into being not only a strong sisterhood, but an academically-oriented, leadership driven organization filled with more amazing people than I could ever imagine.